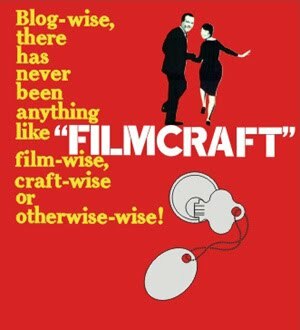 filmcraft: my summer vacation day five: fair entry day! my summer vacation day five: fair entry day! well, i did not finish my embroidery. but i did manage to get some extra baking done, brownies and shortbread, and got everything dropped off. eighteen entries total! there was a moment of drama as my pillowcase with lace trim disappeared without being duly checked off the list - being white-on-white, it got mixed up with the sleep pants - but soon the mystery was sorted out. this was my day of real relaxation - no cooking save breakfast! we ate our meals in town, and the fair kept us entertained so once we got ourselves out of the cottage, i didn't have to organize anything. yahoo! n.b. these summer vacation posts are one week delayed as the cottage is delightfully free of electronics! one more item ready for the fair!